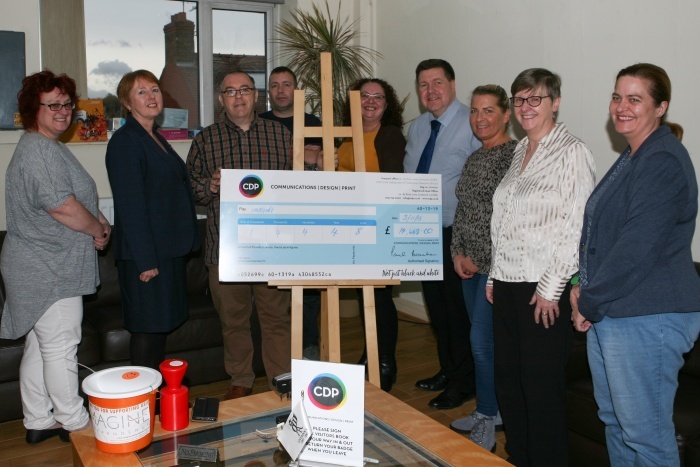 CDP raises record £14,400 for local charity Imagine Independence! Every year we support a new charity that we really believe in. Following the tragic loss of our friend and colleague, Darren Young in 2017, one charity really stood out for us, Imagine Independence, a mental health charity based in Liverpool. The charity aims to promote independence: through their work with individuals who suffer from mental health issues, ensuring they have all of the tools in place to live a fulfilling life. We are delighted to have raised over £14,000 for Imagine Independence. We started supporting charities 17 years ago, and since then have raised over £100,000.  Imagine Independence has big plans for our donations, for example, launching a new accommodation service in the North West. Thanks to everyone who came to our final charity night last month and all those who have made donations.